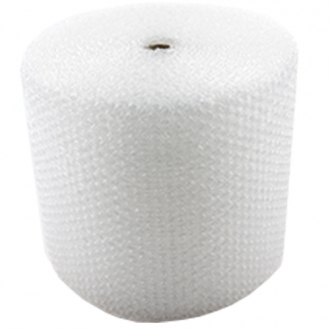 This Tearable Airsafe™ small bubble wrap offers far better air retention than other brands. 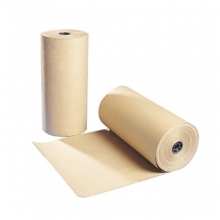 A lightweight packaging resource that is highly flexible and puncture resistant. 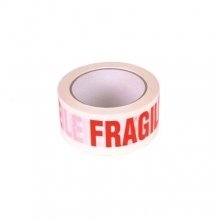 Tearable Airsafe™ can easily be torn in straight lines by hand, without the need for scissors. 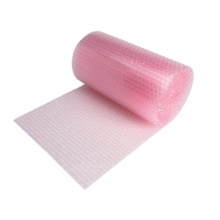 Bubble wrap is one of the products in onlinepackagingshop.co.uk that is always in demand. 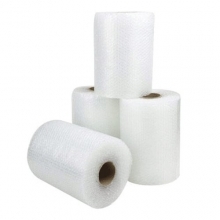 It's an essential piece of kit if you're dealing with home or office removals, it's vital for handling fragile items that need protection from possible damage. Infant classrooms use this material in junk modelling and even if you just find a spare odd-shaped piece hanging around it makes a great void filler for reducing the rattle room that leads to chips and cracks after a journey in a courier van. 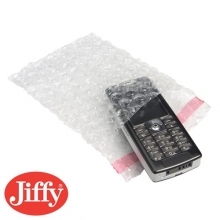 Bubble wrap in general is also great fun to pop, but this particular brand is made of tougher stuff. 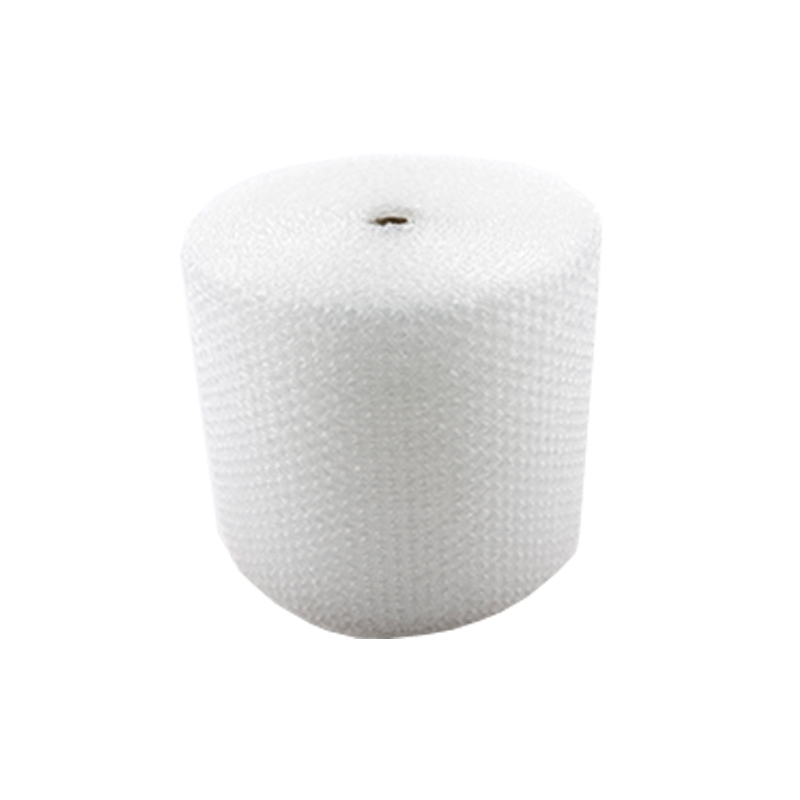 Other brands of bubble wrap are available, but if you need a packaging material that you can trust to wrap your most fragile items for storage or transit, then Tearable Airsafe™ Small Bubble Wrap is the product to choose. 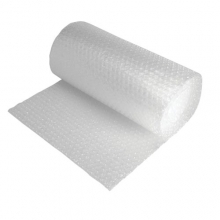 A tear-able bubble wrap that rips by hand in straight lines across the whole width of the roll without the need for a cutting tool, this means you can quickly tear it to size, wrap it firmly around small objects and still trust that the air cushioning will remain intact. Tear-able bubble wraps sometimes let you down by not allowing a straight line tear. This means you can end up destroying the packaging material by ripping it to shreds when you simply needed to tear it into a useable shape and size. 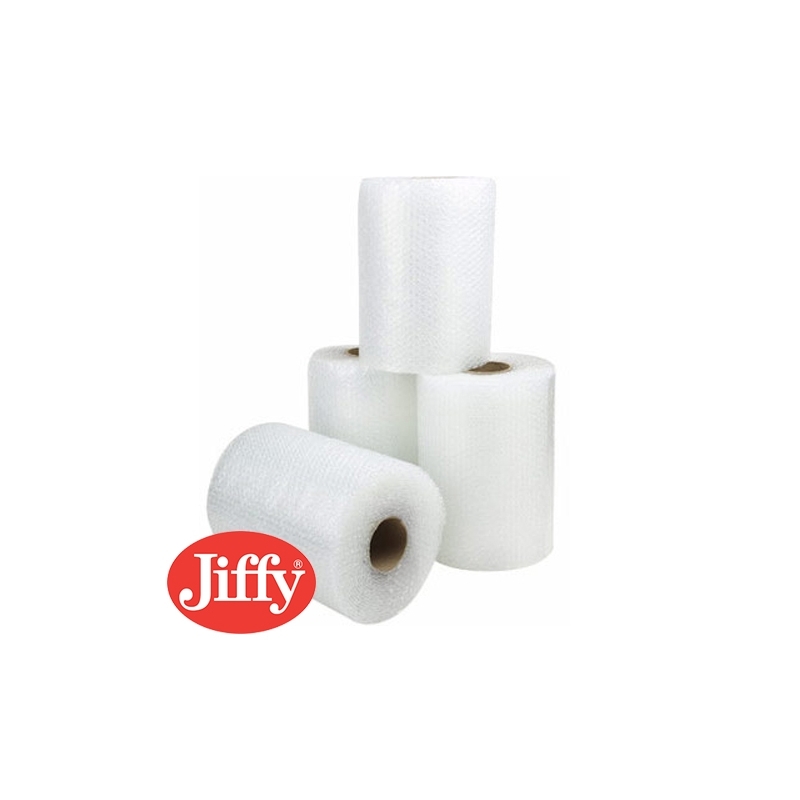 Tearable Airsafe™ is different because it needs no perforations but still gives a straightforward tear, which means less hassle and more speed for the busy packer. Our rolls of Tearable Airsafe™ Small Bubble Wrap are 100m in length, and have a diameter of 600mm. 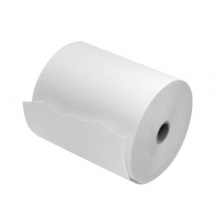 Because of this product's construction, the rolls are lightweight and easy to manoevre. The bubbles themselves are 10mm in diameter with a height of 3.5mm - perfect for smaller objects and more delicate shapes. Made from advanced LLDPE resins. 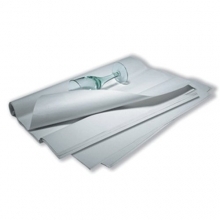 So place your order now and get Tearable Airsafe™ Small Bubble Wrap delivered to your door. Buy in bulk from www.onlinepackagingshop.co.uk for even bigger discounts.